Better Homes and Gardens shows you how to combine these tasty treats with a clever written label to make a wonderful Valentine’s Day Card. “Will You Be Mine Now or Later?” How clever is that?! The receivers will love it. We’re two of a kind. That is the saying you can use when you are putting together this tasty Valentine Card. 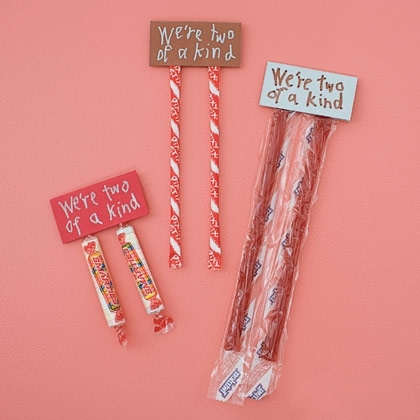 I found this cool candy Valentine’s Day card over at Spoonful. They also offer some other clever sayings to use on other Valentine Cards so you don’t say the same thing to everybody. 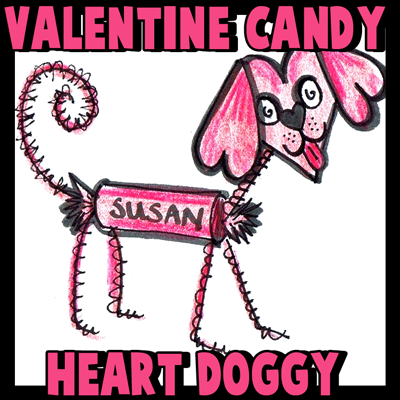 Made with Tootsie Rolls this Candy Dog Valentine Card is sure to be a big hit in the classroom this year. This is one of our fun crafts. It is an easy craft and is inexpensive too…. gotta love that. Check it out to find out how to make this Candy Doggy Card. 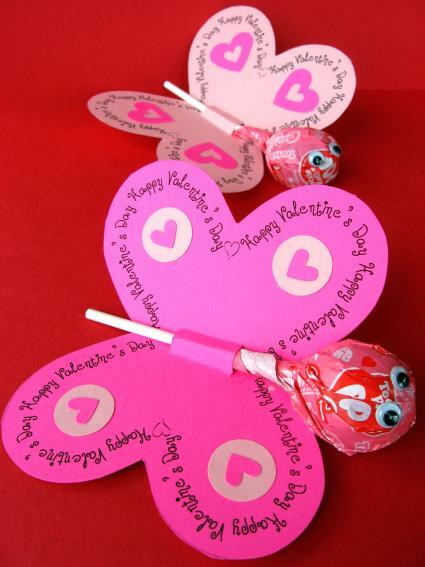 Here is a fun Candy Valentines craft that the children will love…. both the receiver and the giver. These are Candy Rings…. perfect for Valentine’s Day. I found this over at Kaboose. 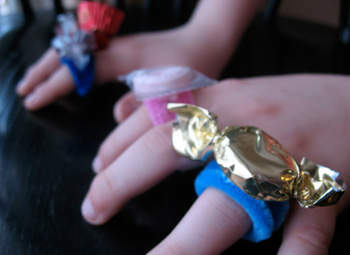 Here they use a chenille stem per ring plus a wrapped candy. These are so cute!! These are simply brilliant…. and I’m sure absolutely delicious. 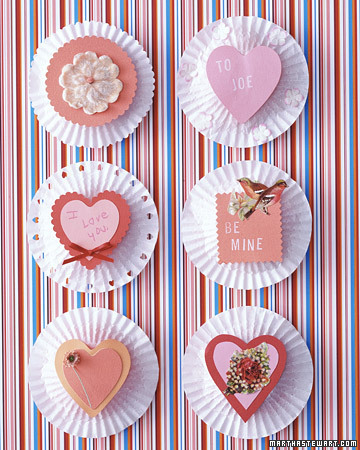 Made with cupcake liners and your favorite candy these are sure to be a big hit with your family and friends. Add a special Valentine’s note to add a loving touch. Check out this craft at Martha Stewart. Show somebody how much you love them with this unique Valentines idea. 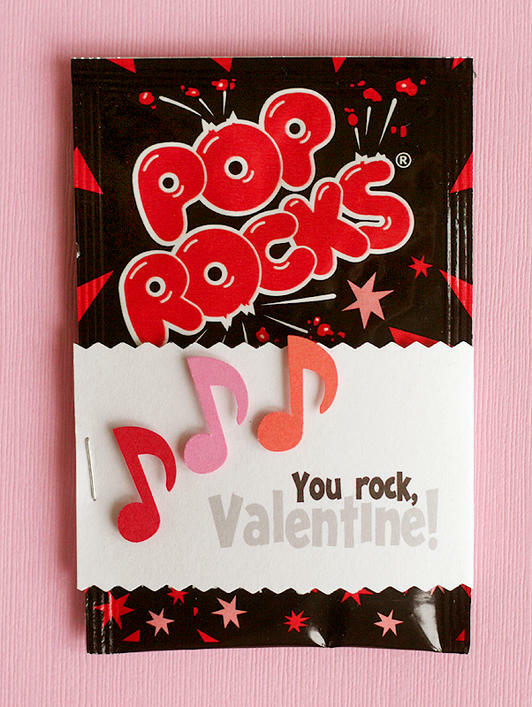 Made with Pop Rocks candy this Valentines sends out an awesome message…. that the receiver “Rocks”. I found this Candy Valentines Card at Fiskars. Check it out for yourself. 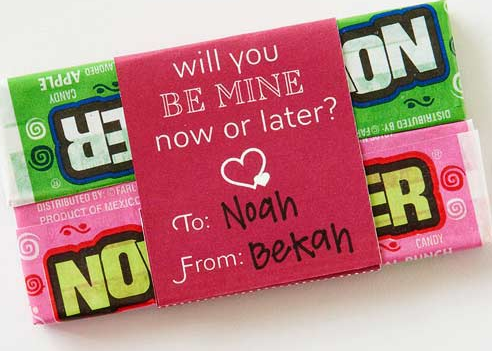 This Candy Valentine’s Day card is just simply adorable. I found this craft over at Craft-O-Maniac. Here she uses pictures of her daughter with the words, “I Like You, You Make Me Snicker!” on it. 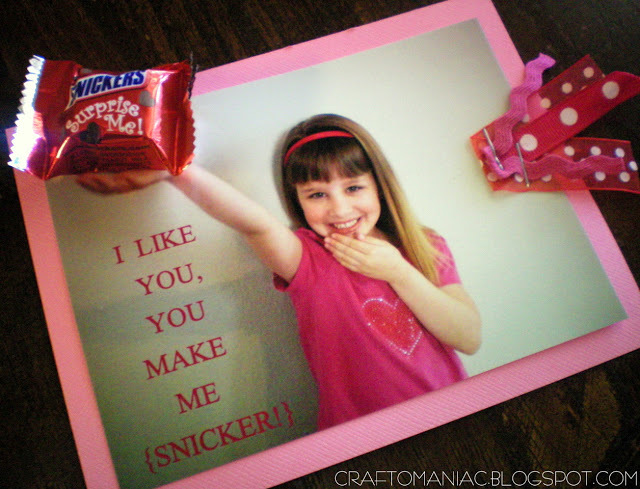 Add a snicker candy and you have yourself a Valentine’s Card. Here is another one of our very own Candy Valentine’s Day Cards. It is an adorable little critter holding a yummy lollipop and a heart that reads, “Happy Valentine’s Day”. That pretty much says it all, right? 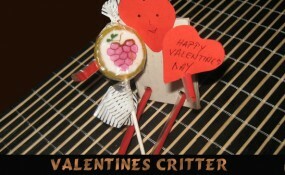 Check out our How to Make a Valentines Critter for yourself. This butterfly is so super cute!! 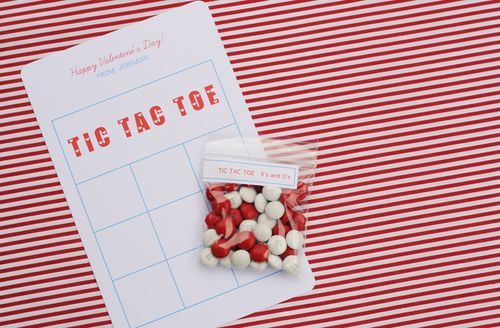 And, it is really a fun and easy Candy Valentine’s Day Card to make. You can find the craft details at Skip To My Lou. At that site they offer a printable template that you can print off on card stock. Do a bit of cutting and add a lollipop. You will be good to go. I just love this Valentine’s Day Card idea…. I just couldn’t pass up adding it to this post. It is not quite a Valentine Card, but it is definitely an adorable Valentine message to give to a special someone. 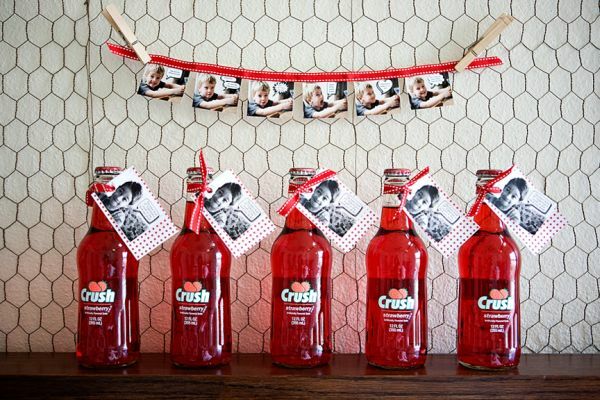 Use Crush soda along with a special message…. “I’ve Got a Crush on You” They will surely love it. Check out all the details at Design Aglow. This Candy Valentine’s Day Card is really awesome. 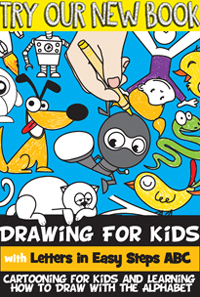 And, it is sure to be so much fun for anyone who receives it. I found this great Valentine idea at Shim & Sons. Here they used 2 different color M&M’s and placed plenty in resealable bags. They also used card stock to create the Tic Tac Toe Valentine Cards. These are sure to be a ton of fun. This is an awesomely clever idea. Here Blonde Designs shows you how to use craft foam to trace some mustaches and lips. 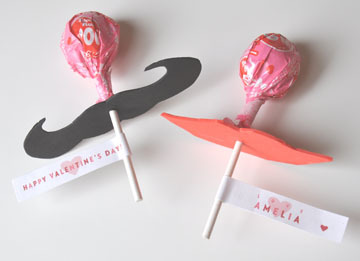 Add them to a lollipop with a Valentine note and you have a fun Candy Valentine’s Day Card. Watch how silly everybody looks sucking on the lollipop… they will look like they have mustaches and funny looking lips. It is sure to get a lot of laughs. I know what you are thinking…. when you think of Valentine’s Day you don’t think of mice. I understand that. 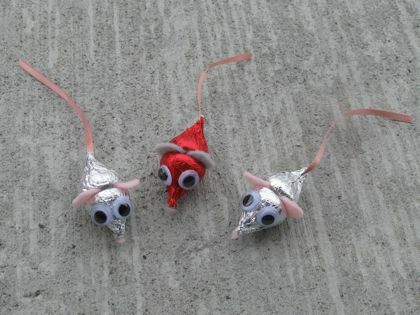 But, take a look at these delicious mice made from Hershey Kisses and think again. The receiver of this special Valentines gift will surely love it. So much so that they probably will not want to eat it. Check out Floral Showers for all the details. 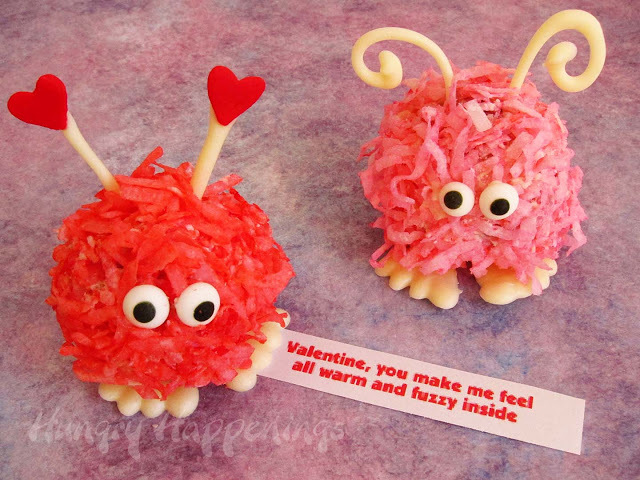 I found this yummy Valentine’s Day treat at Hungry Happenings and just had to share it with you. Here they use shaved coconut to make these adorable creatures. But, as they share with you if you do not like coconut feel free to use shaved chocolate instead. 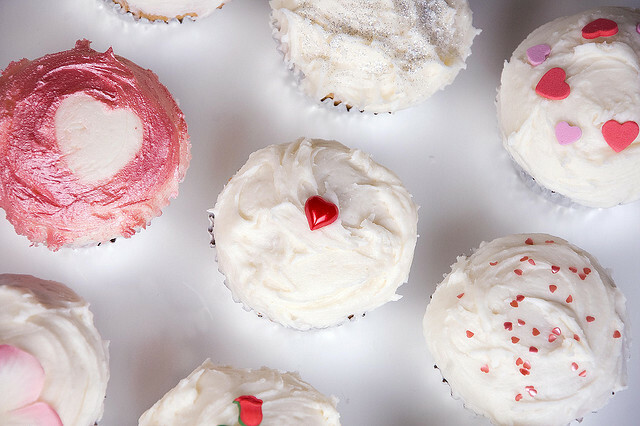 Add a cute and loving message to your fuzzy cake ball and you have yourself the perfect Valentines.